Today, my guest is Annie Whitehead,. 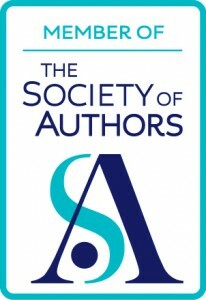 Her first novel, To Be A Queen, the story of Aethelflaed, daughter of Alfred the Great, was long-listed for the Historical Novel Society’s 2016 Indie Award and has been awarded a B.R.A.G. Medallion. Alvar the Kingmaker has also just been award the B.R.A.G. Medallion. She has twice been a prizewinner in the Mail on Sunday Novel Writing competition, she won first prize for nonfiction in the new Writing Magazine Poetry and Prose competition and had articles published in various magazines on a wide range of topics. 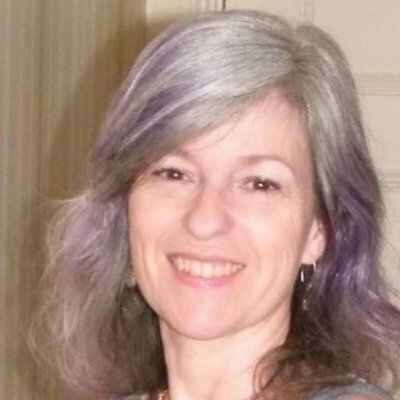 She is an editor for the English Historical Fiction Authors’ blog, and, most recently, contributed to the short story anthology, 1066 Turned Upside Down, in which nine authors re-imagine the events of 1066. Delighted to say it’s just been selected as HNS Indie Editors’ Choice and long-listed for the 2017 HNS Indie Award. A very warm welcome, Annie. Do tell us why you wrote this book! Alvar, or Aelfhere to give him his Old English name, was a powerful noble during a relatively peaceful part of the tenth-century. He was described by one chronicler as the ‘mad blast of wind from the western territories’. He certainly got angry, and he certainly annoyed the Church (and thus, the chroniclers) but the same chronicler also called him a ‘glorious earl’. So why the contradiction? I wanted to know more about this man and I wanted to write a book about him. My tutor, Ann Williams, had written a paper on Aelfhere and his illustrious family, and I still have my copy, over thirty years later. In it, there is a footnote, about a woman, a widow, who had been deprived of lands in Aelfhere’s earldom after his death. It is the only reference to this woman, and it seemed possible, though not provable, that she was his widow. The history had already offered up murder, dirty politics, sexual scandal and betrayal, as well as disaster (the collapse of a government building with great loss of life). Now, it had offered me a story, and a love story at that. Who was this man, who was loathed yet admired, and who was this mystery woman? Why do you think Alvar is like he is? The story begins with a broken oath – why did Alvar break his vow but then remain so loyal thereafter? The previous king was profligate and Alvar realised this. He saw strength in King Edgar, who proved to be a formidable ruler; earning the epithet ‘peaceable’ was no mean achievement in these volatile times. When his beloved king died, Alvar’s frustration with his enemies boiled over, and of course the king was not there to rein him in. He remained childless, there’s no record of his marriage. If that tiny footnote can lead us to the supposition that the mystery woman was his ‘widow’, then he sacrificed a great deal of personal happiness in order to serve his king. With the queen accused of regicide, and the country at civil war, Alvar becomes the consummate politician, brokers a peace, and secures the succession. From ‘mad blast’ to glorious’ is a contradiction. But the real paradox is that the man who thinks he must prove his loyalty is driven by innate, unswerving loyalty anyway. What does Alvar think he is like? “I don’t believe that I deserve my success. The hold-oath, sworn to my lord the king, was binding, and I broke that bond when I swore instead to Edgar. I live with this guilt, and I cannot shake the feeling that I walked into a position of authority without really earning it. I know I speak bluntly – some might say rudely – and yet, perversely, I hate myself for being tongue-tied whenever I am near Káta. I am in love with this woman, who cannot be mine – she is married to my steadfast right-hand-man, who would willingly put himself between me and the enemy’s spear. At first, I didn’t know how I felt about her; I visited her house often, but thought that I was merely seeking the calm of her rural home as a salve for the poison of the court. Some praise my skills as a swordsman, but I take no particular pride in this. All men of my standing are expected to be able to fight, and fight well. 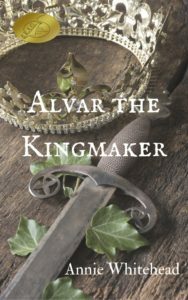 So what’s Alvar the Kingmaker about? 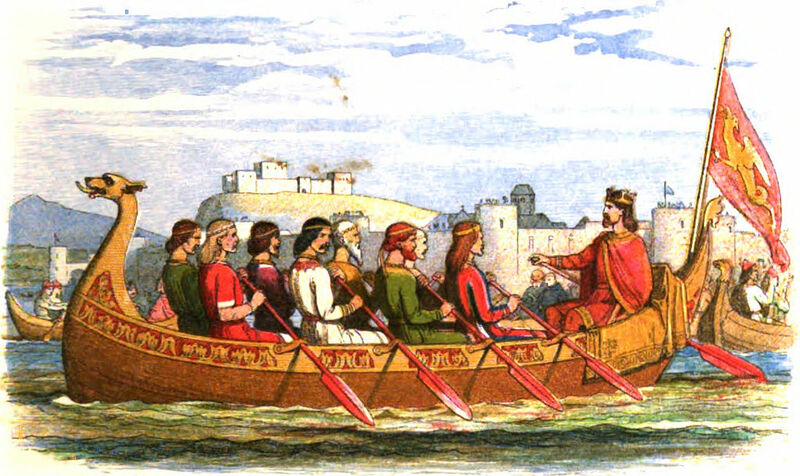 It’s a tale of politics, intrigue, deceit and murder set in tenth-century England. Nobleman Alvar knows that securing the throne for the young and worthy King Edgar will brand him as an oath-breaker. As a fighting man, he is indispensable to the new sovereign, but his success and power gain him deadly, murderous enemies amongst those who seek favour with the king, and point the finger of suspicion when Edgar’s brother, the previous king, dies in mysterious circumstances. Alvar must fight to protect his lands, and his position, and learn the subtle art of politics. He must also, as a man of principle, keep secret his love for the wife of his trusted deputy. Civil war erupts, and Alvar once again finds himself the only man capable of setting a new king upon the throne of England, an act which comes at great personal cost. 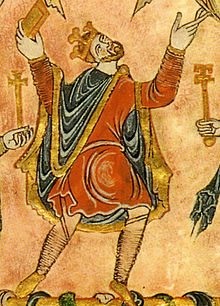 His career began with a dishonourable deed to help a good king; now he must be loyal to a new king, Aethelred, whom he knows will be weak, and whose supporters have been accused of regicide. Can he bring about peace, reconcile with his enemies, and find personal happiness, whilst all the time doing his duty to his loved ones? And what of the fragile Queen, who not only depends upon him but has fallen in love with him? Thank you so much for stopping by today, Annie, and good luck with Alvar! 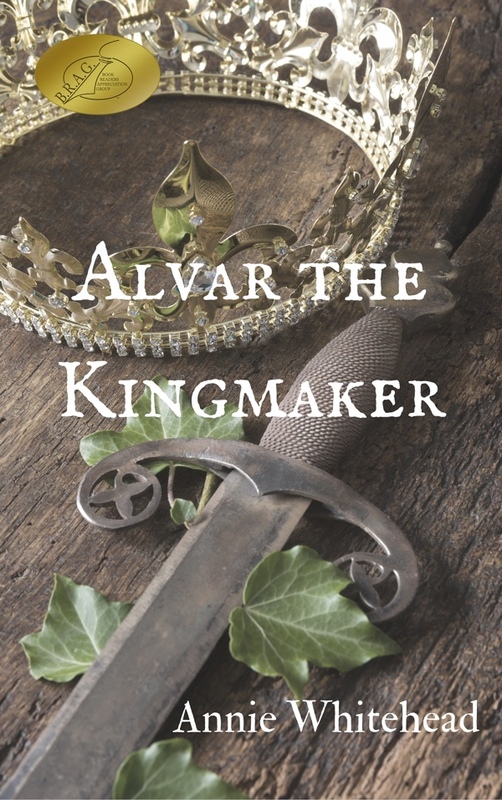 You can buy Alvar the Kingmaker here. 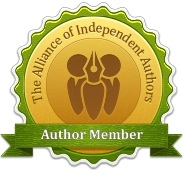 Connect with Annie on Twitter, Facebook, visit her Amazon page and her website. 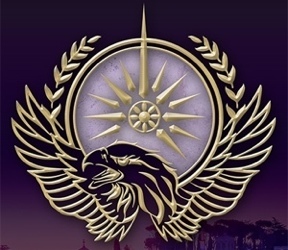 Updated August 2018: Alison Morton is the author of Roma Nova thrillers INCEPTIO, PERFIDITAS, SUCCESSIO, AURELIA, INSURRECTIO and RETALIO. CARINA, a novella, is available now. Audiobooks are available for the first four of the series. Love the book – even more now that I realise how it came about! I love finding to about the background!